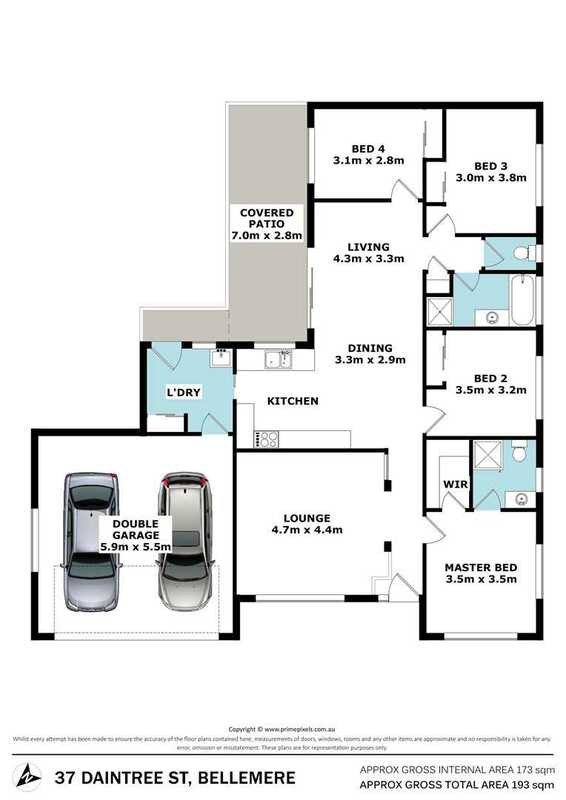 Do not miss this opportunity to purchase yourself a modern investment home perfect for the astute investor. 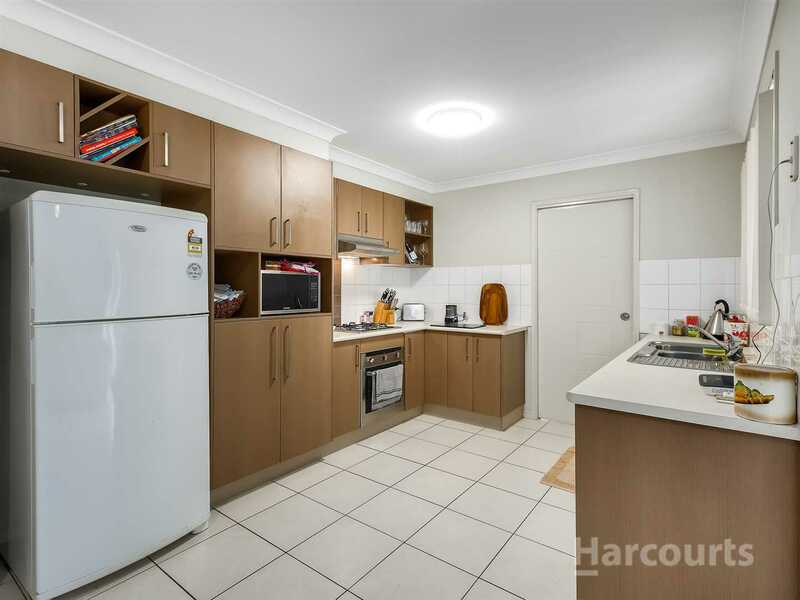 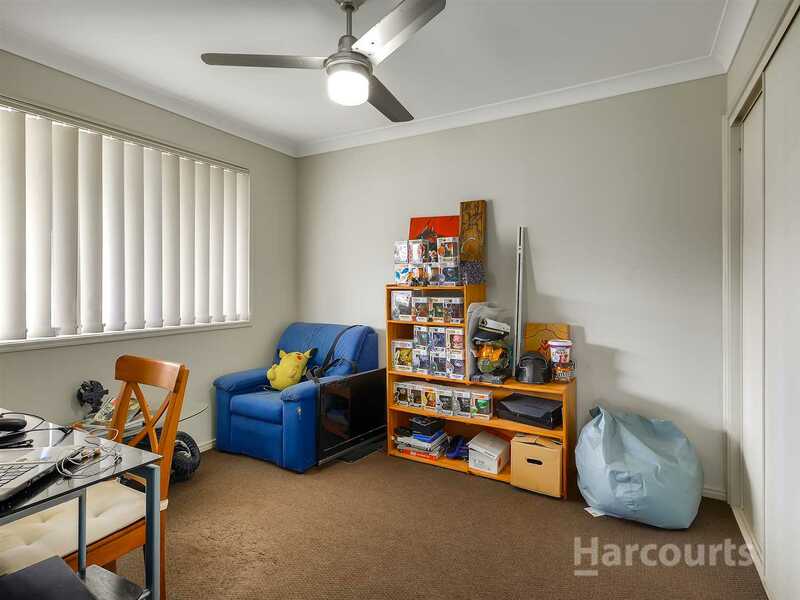 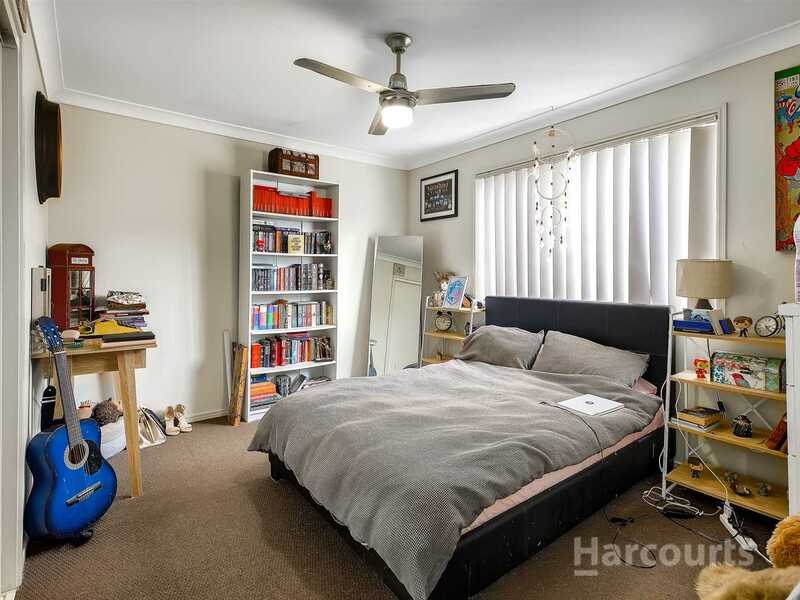 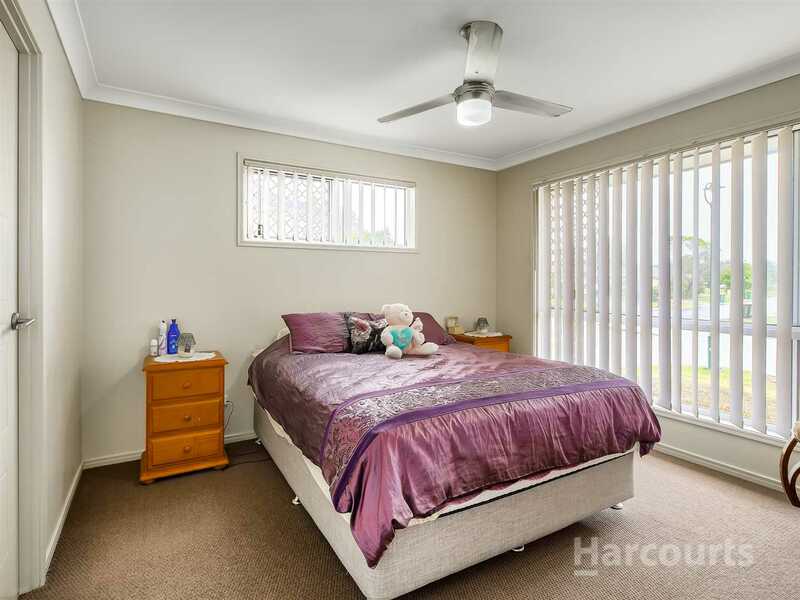 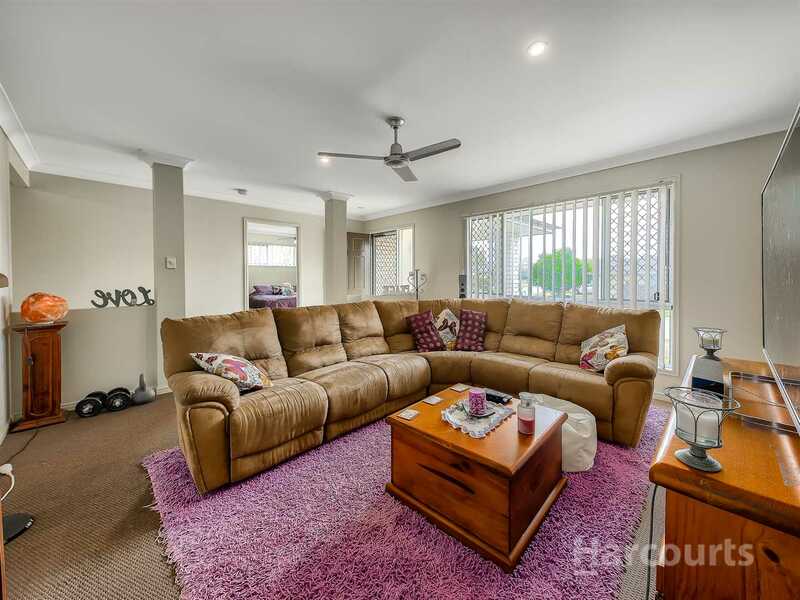 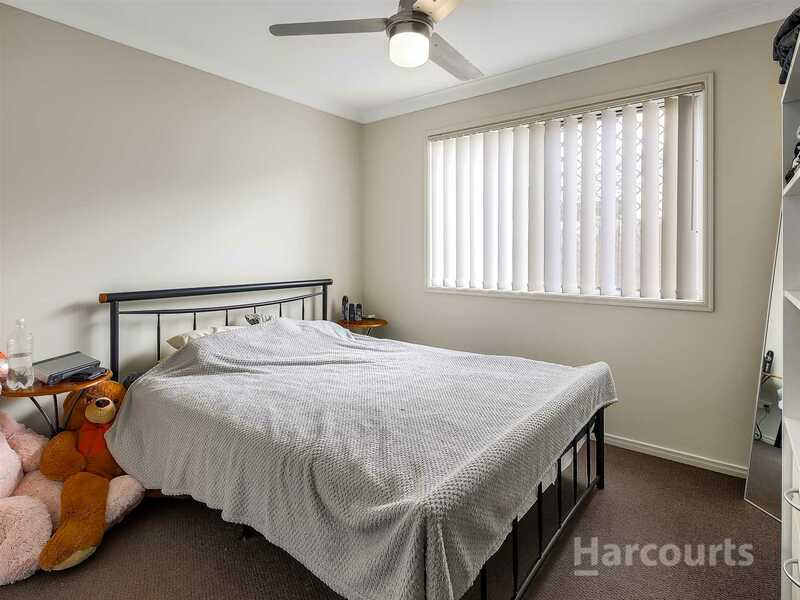 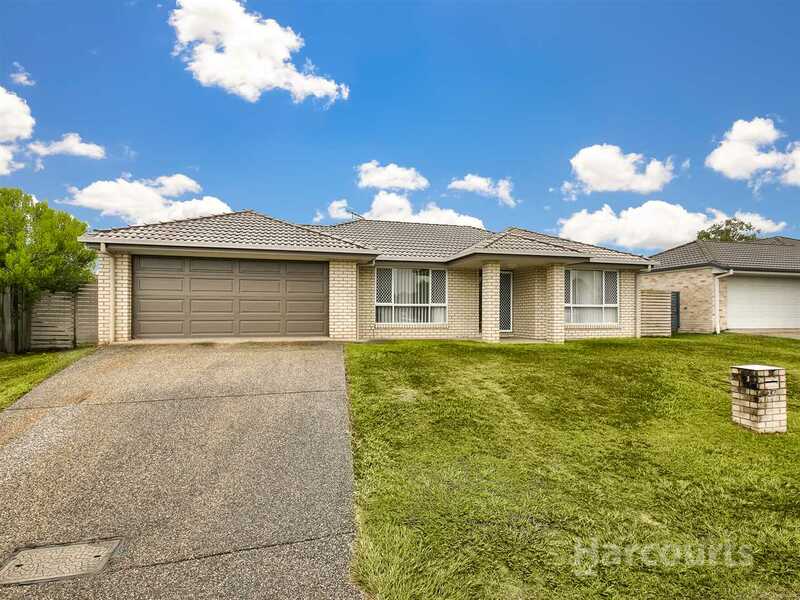 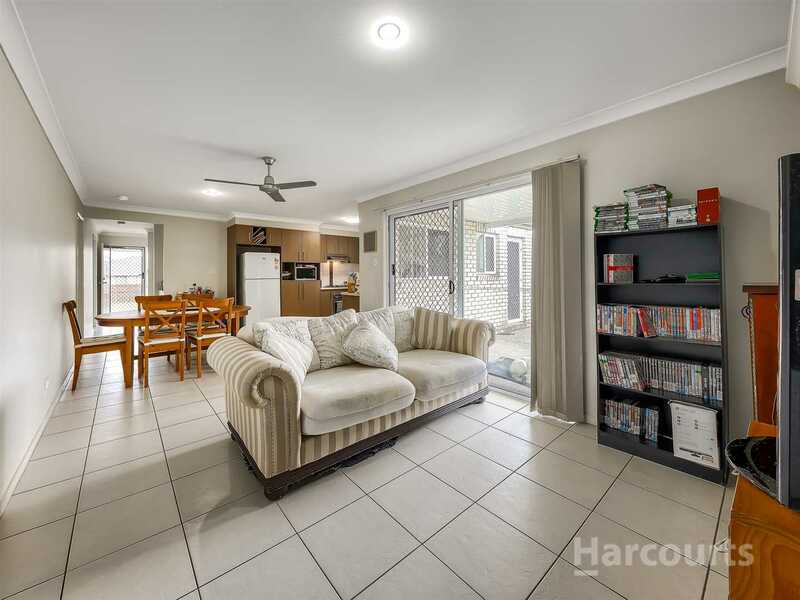 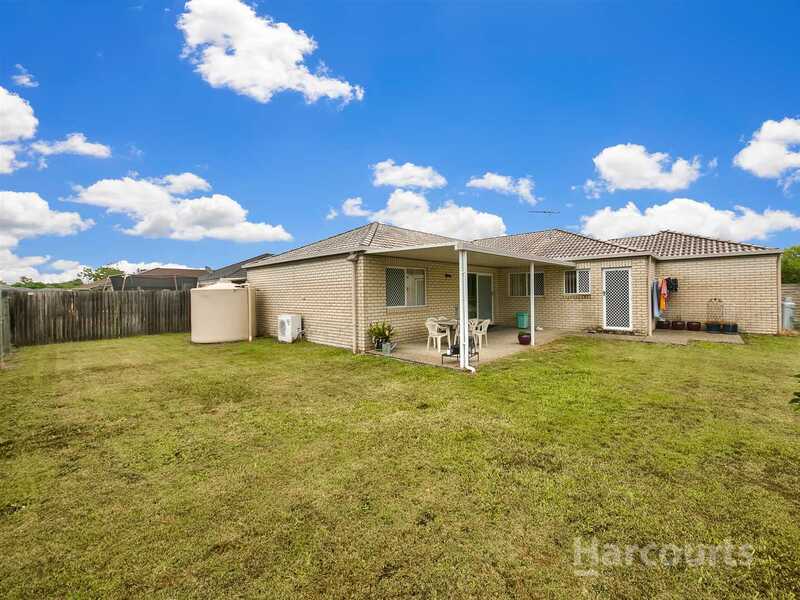 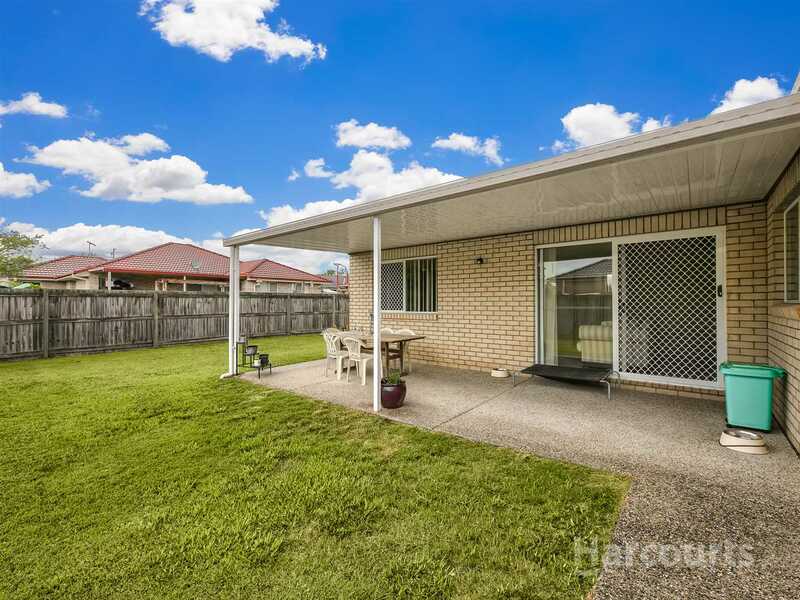 This home is situated close to Public Transport, the recently completed Bellmere Primary School, local Bellmere Shopping Centre and all the ammenities. 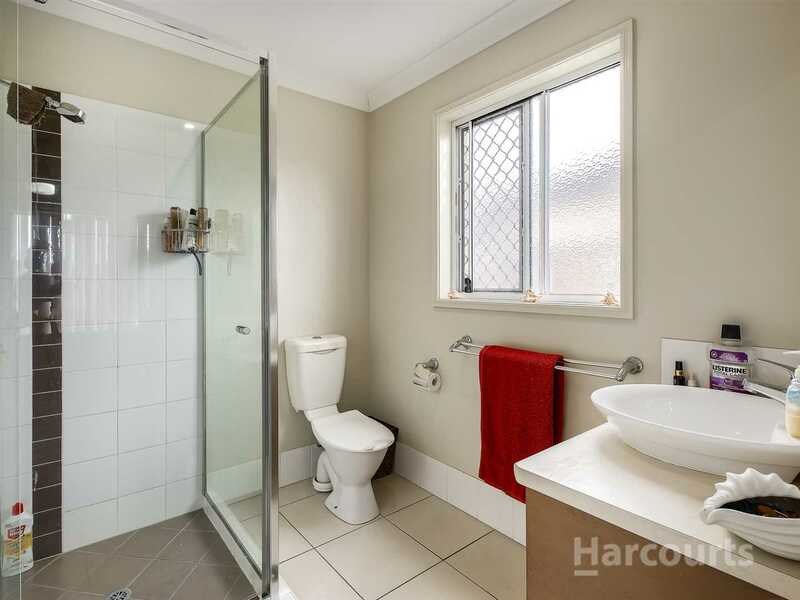 The house sits on the high side of the road on an elevated 600 sqm block in a quiet street. 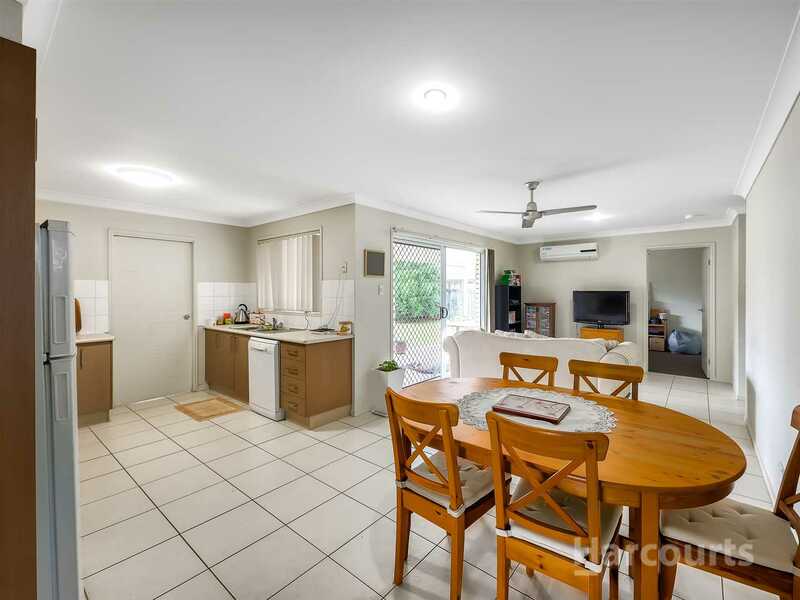 - Open plan kitchen and living area leading out to a Covered Under Roof area. 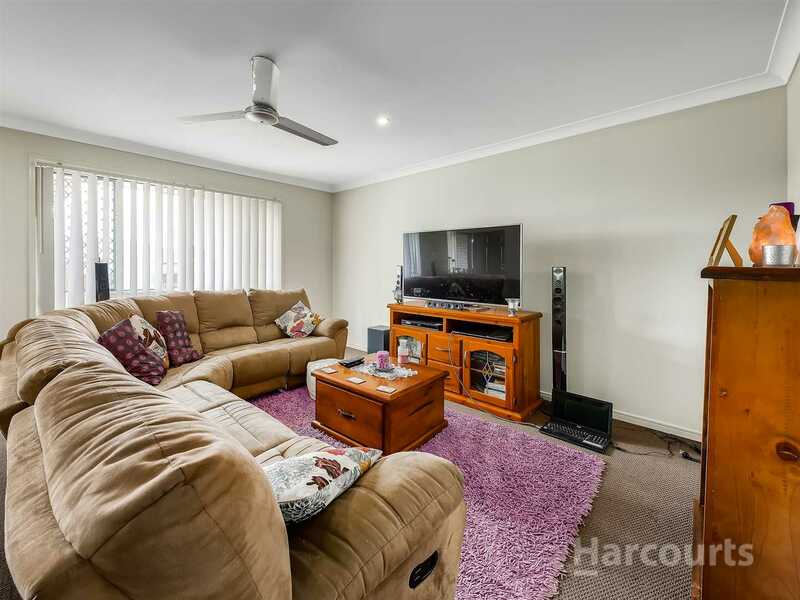 With excellent tenants already in place, this is a must view, do not miss out on an opportunity to purchase your ideal investment property. 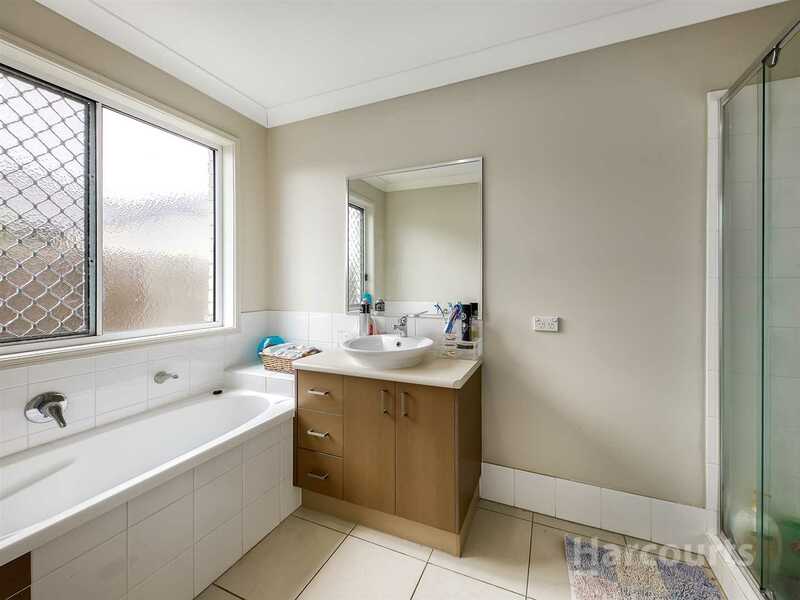 Call Kevin Today to arrange your inspection.